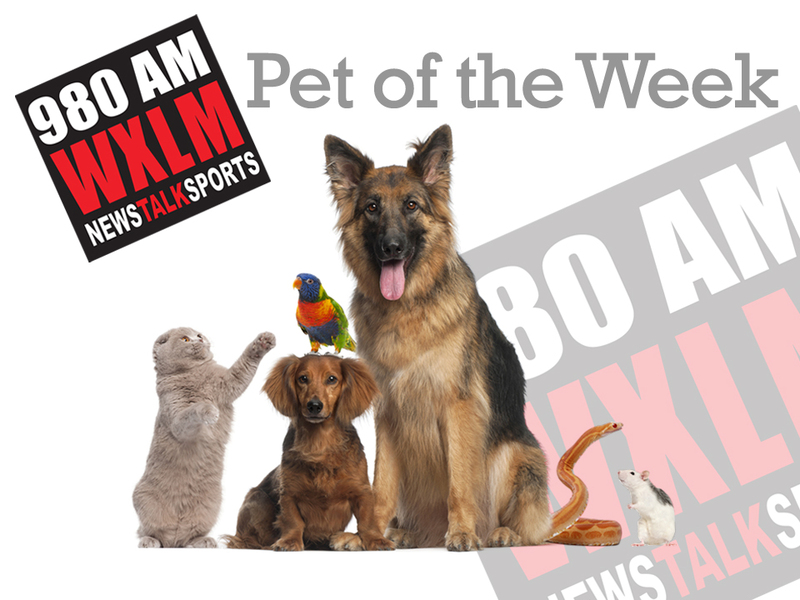 WXLM Pet of the Week: Loc! 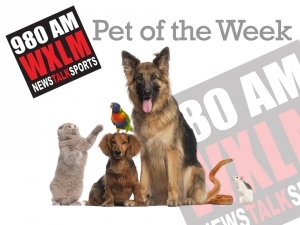 This week’s Pet of the Week from the Waterford branch of the CT Humane Society is Loc! Loc would need a cat free home but he might not mind sharing his home with a dog. and is looking to live in a home where he can get lots of exercise everyday! please visit the shelter at 169 Old Colchester Road, Quaker Hill, CT.
To see all of their adoptable pets looking for new homes, please go to their website, www.cthumane.org. 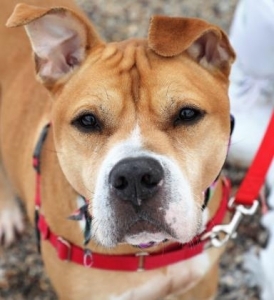 If you have questions about Loc or any of their adoptable pets, please contact their office at 860-442-8583 ext. 5105. Don’t forget to check out their Facebook page!! !